New to amazon UK, but we got great reviews on Amazon.com. Come check us out. SUPERIOR QUALITY MATERIAL, MADE TO LAST. 90% polyester and 10% spandex – soft, stretchy, durable and help you stay comfortable and dry. SLIM FIT. Easy fit for a wide range of motion, perfect for weight-lifting, cardio, CrossFit, etc. The newly improved cut allows your legs to move freely with your most intense gym workout. FIT & FUNCTIONAL. Our unique cut – fitted, contour flattering, perfect for workout or any exercises. 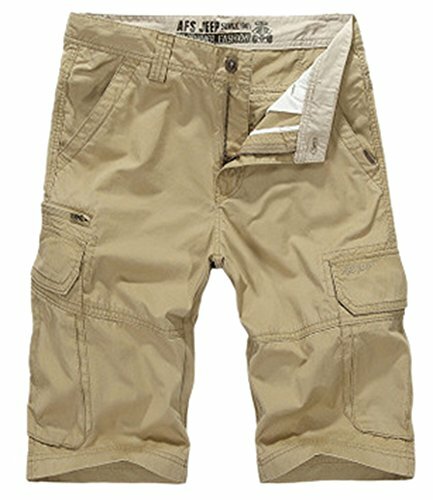 Waistband with external drawcord. Deep pockets with zippers to prevent your iphone or mp3 player from falling out while exercising. 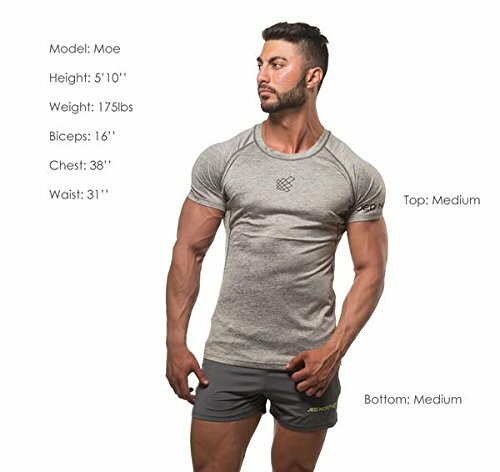 Are you tired of cheap, low quality workout gear? 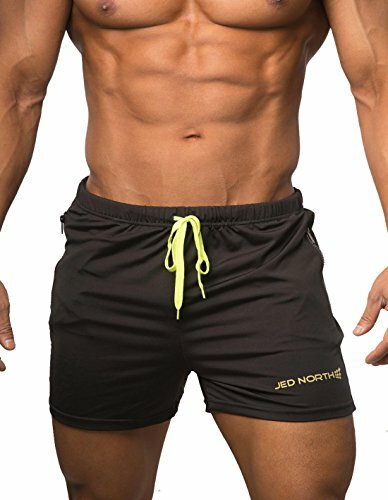 At Jed North, we use a range of industry leading techniques and top-quality material to make sure your workout gear not only looks great but will last. 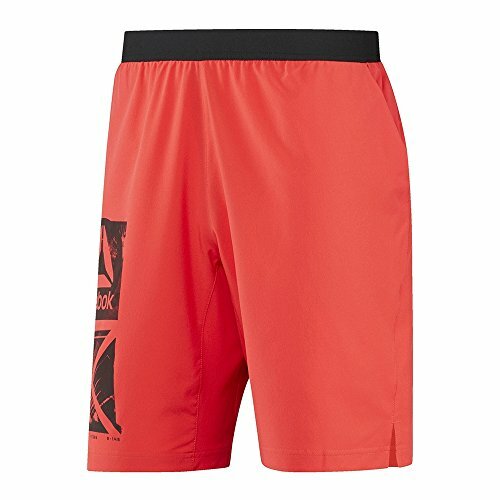 Jed North training shorts joggers are super comfortable, durable and contouring to ensure a perfect fit for your most intense workout. They come with a drawstring at the waist opening to adjust fit and 2 iphone 7 size zipper pockets. If you don’t 100% love those shorts, just send it back for a FULL refund! (30-day hassle-free return or exchange). 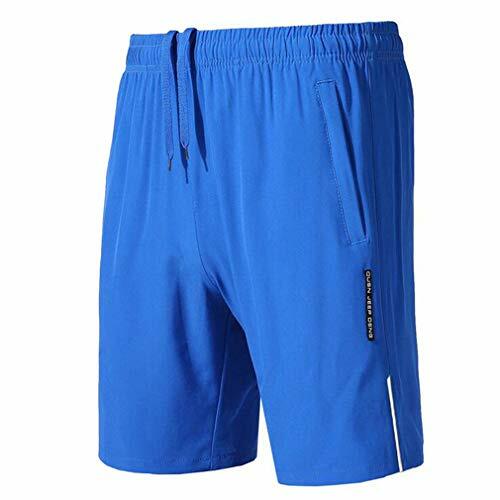 SIZING: the design of the shorts is shorter than regular sports shorts to allow more movement for weight training. Please refer to the “rise” measurement below for more accurate length.